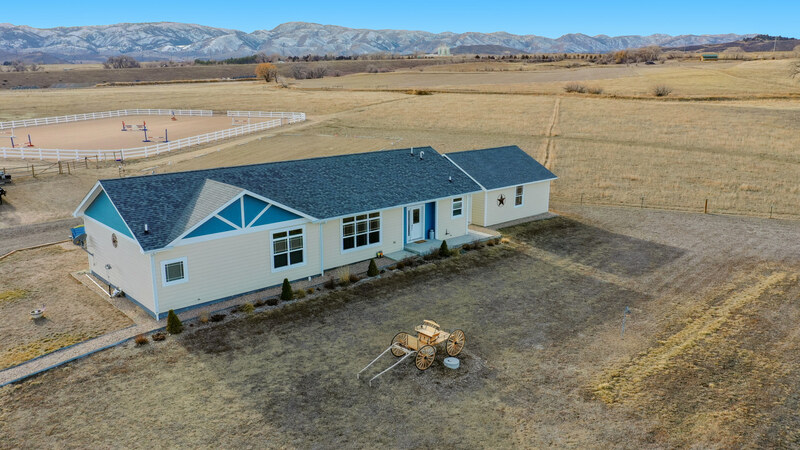 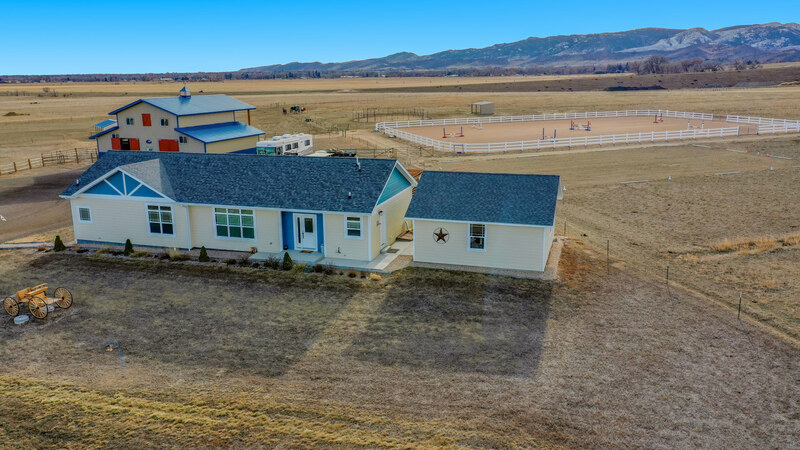 Close in Fort Collins horse property yet in the country! 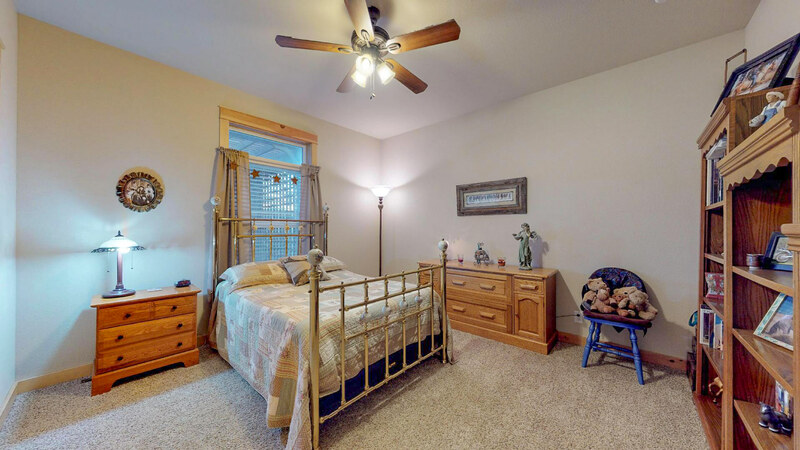 Minutes to Old Town, shopping, schools. 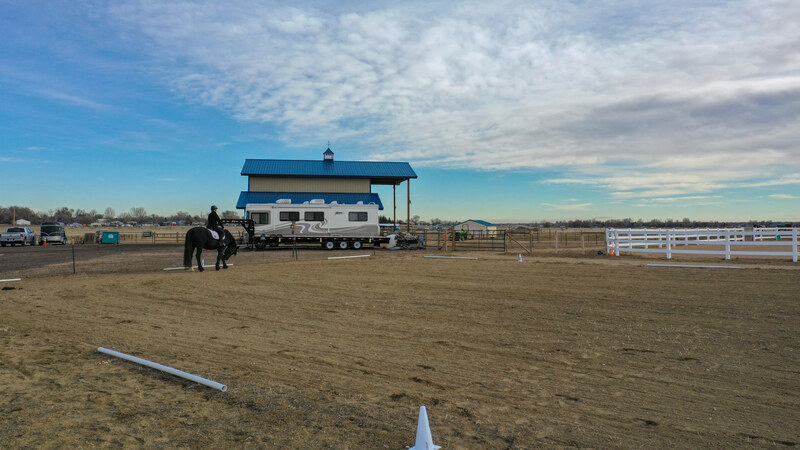 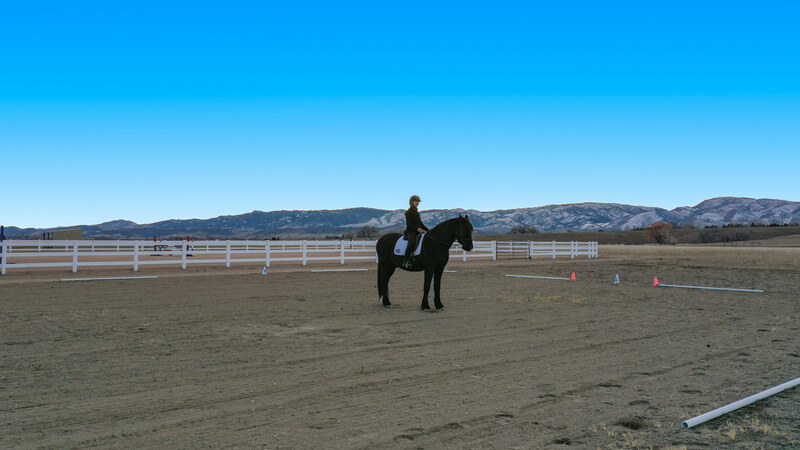 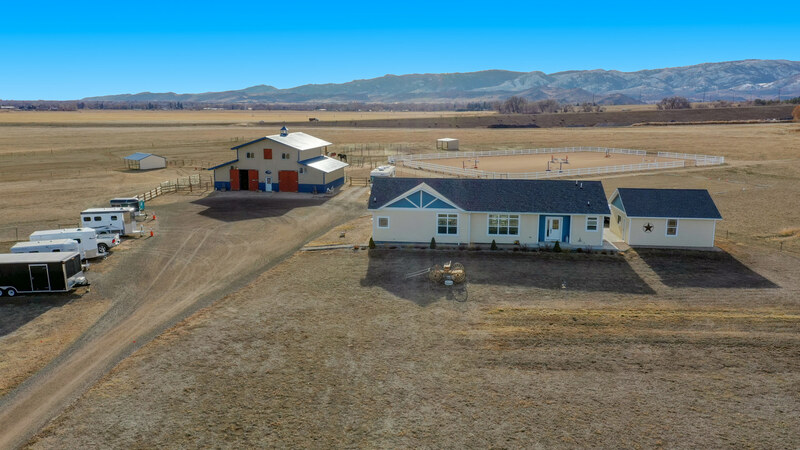 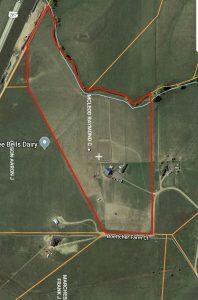 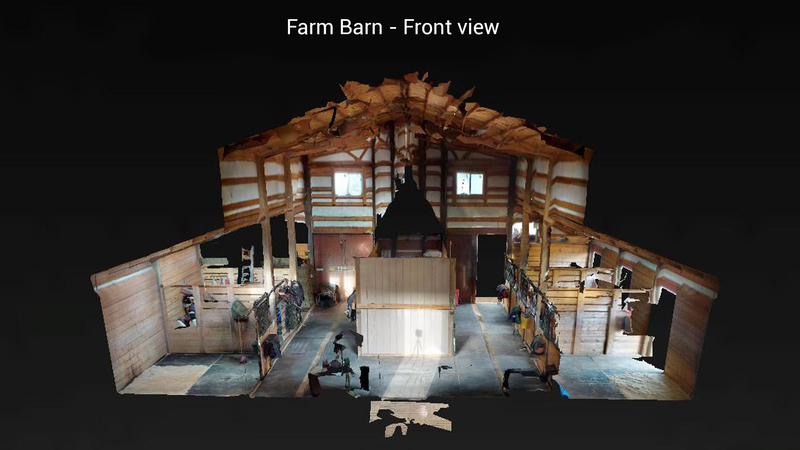 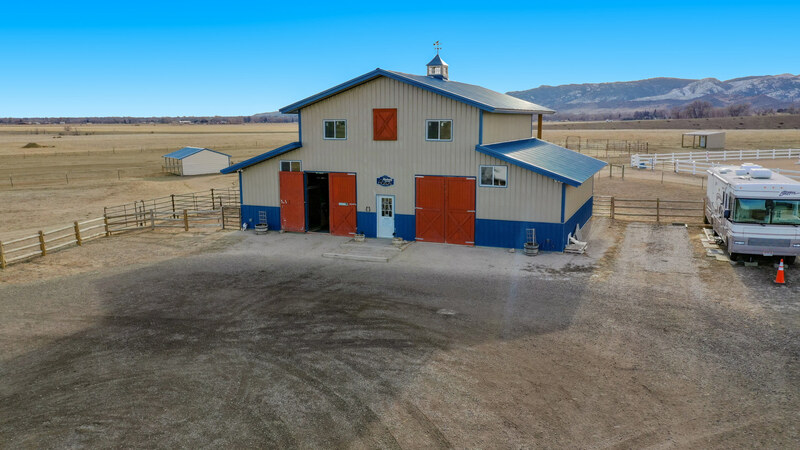 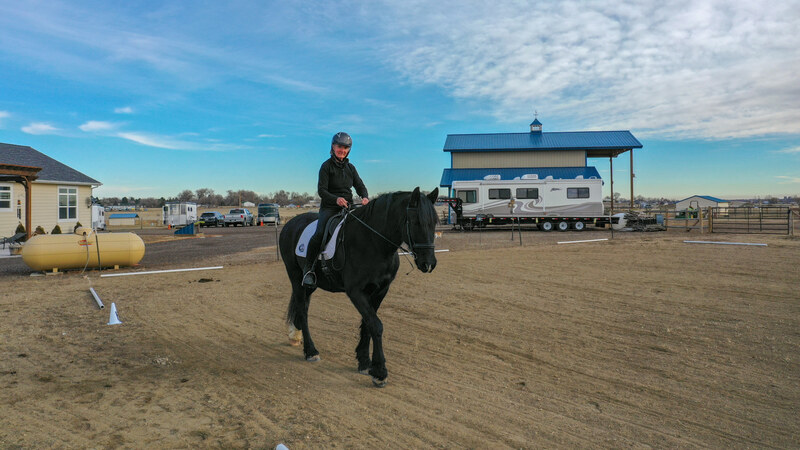 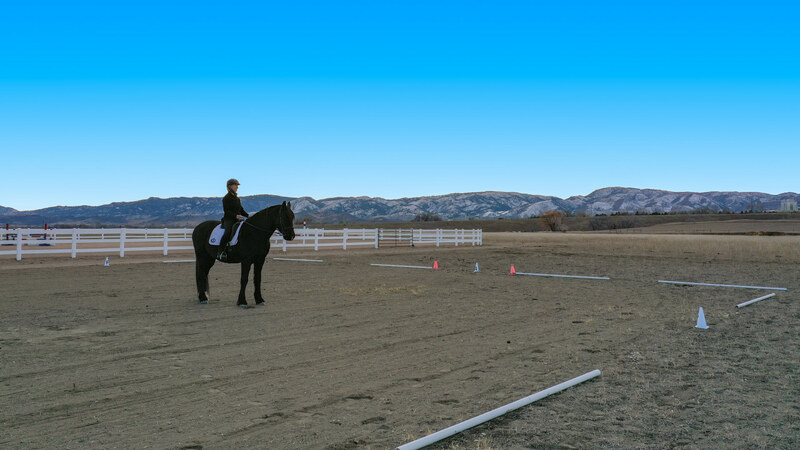 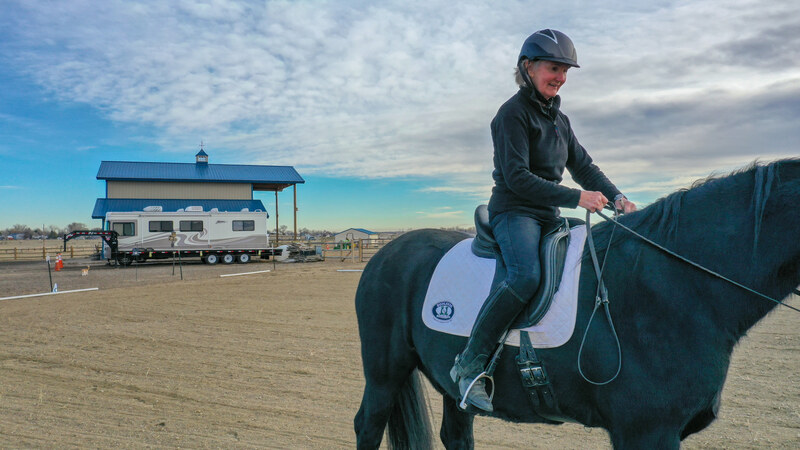 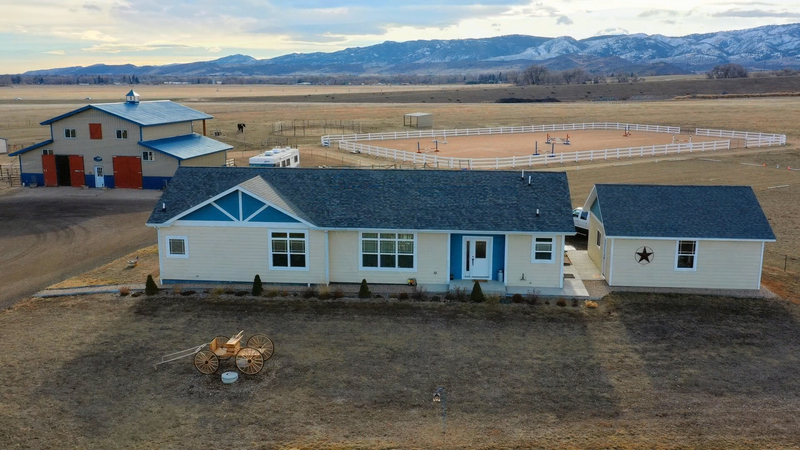 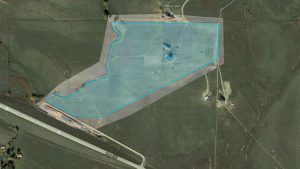 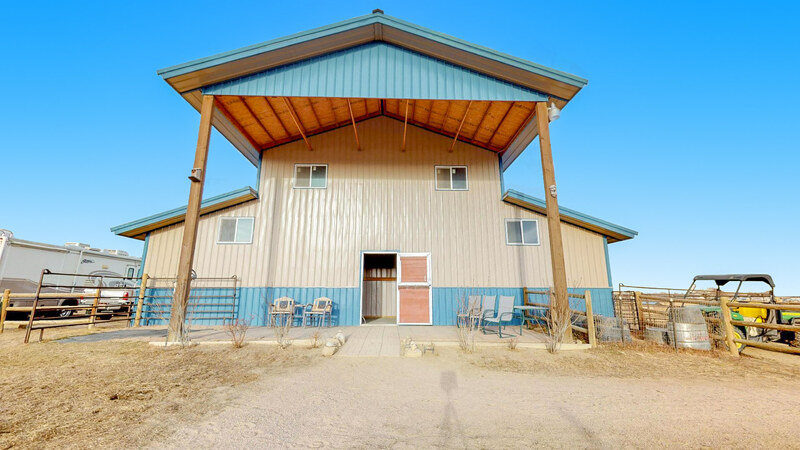 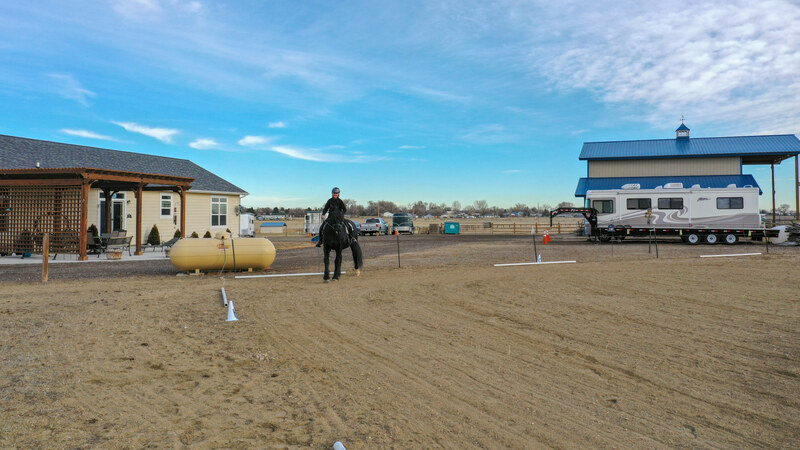 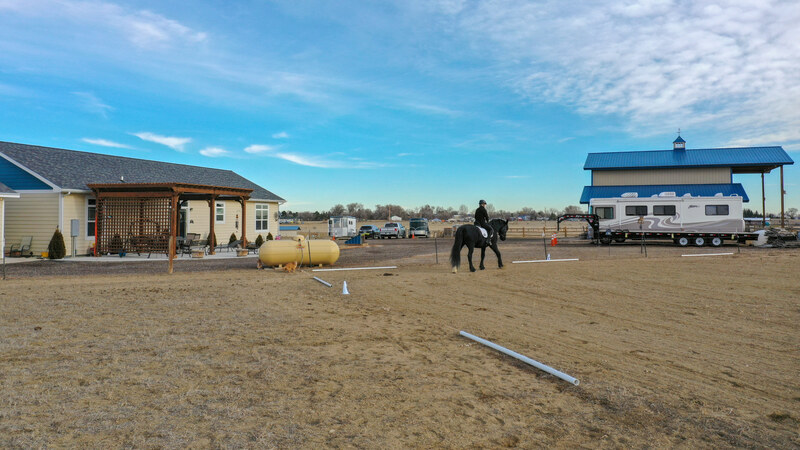 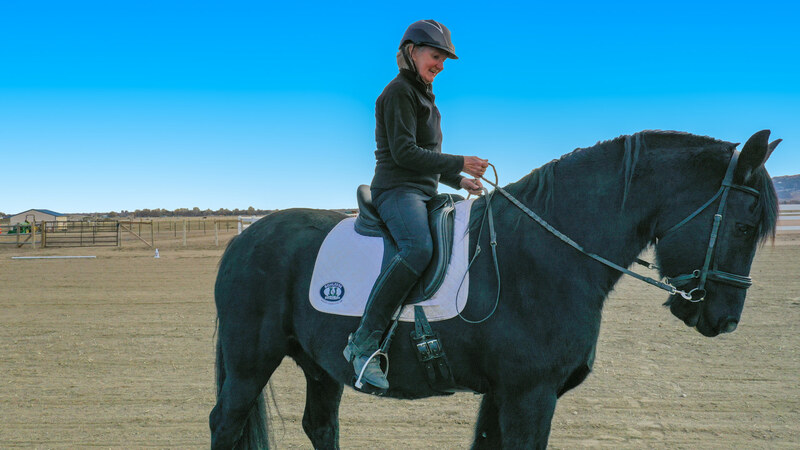 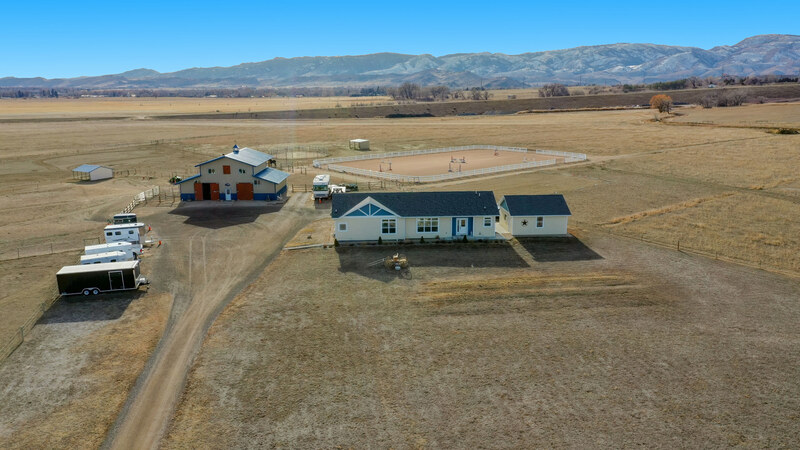 This 35 acre property is fenced and cross fenced with a large 120×220 outdoor arena, a regulation 20×40 meter dressage pad & 6 stall barn with water, wash racks, tack room, space to finish upstairs & a lovely patio to sit and enjoy the horses grazing after a great ride. 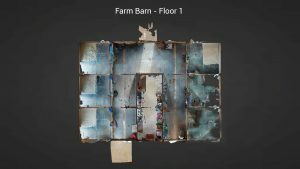 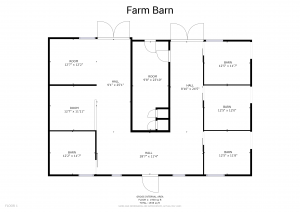 There are 4 pastures & a dry lot, each with water spigots. 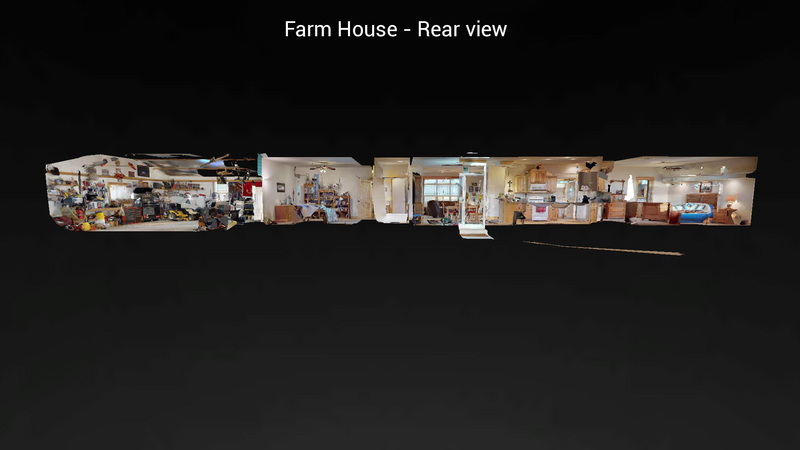 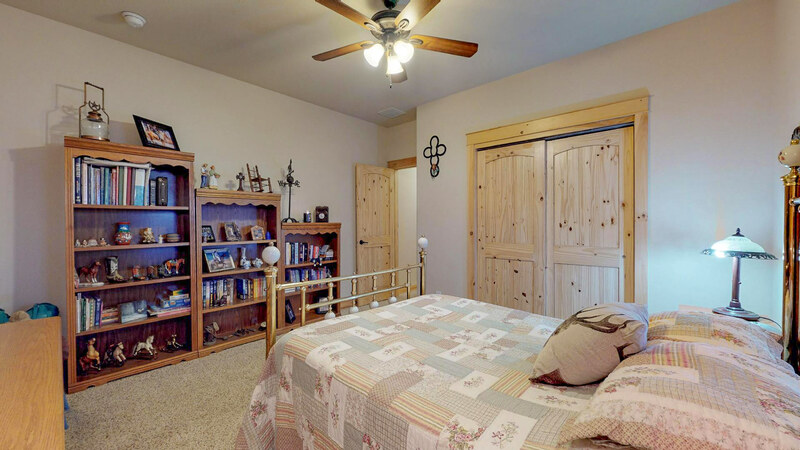 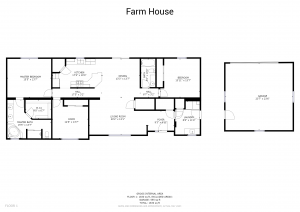 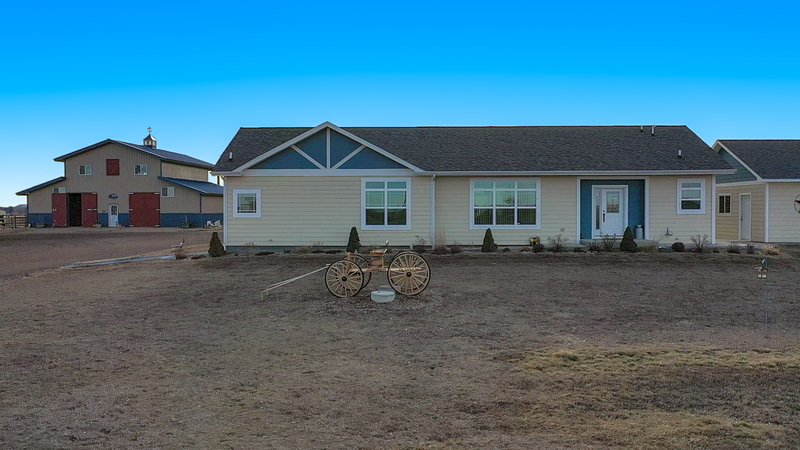 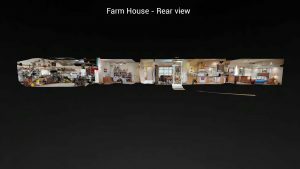 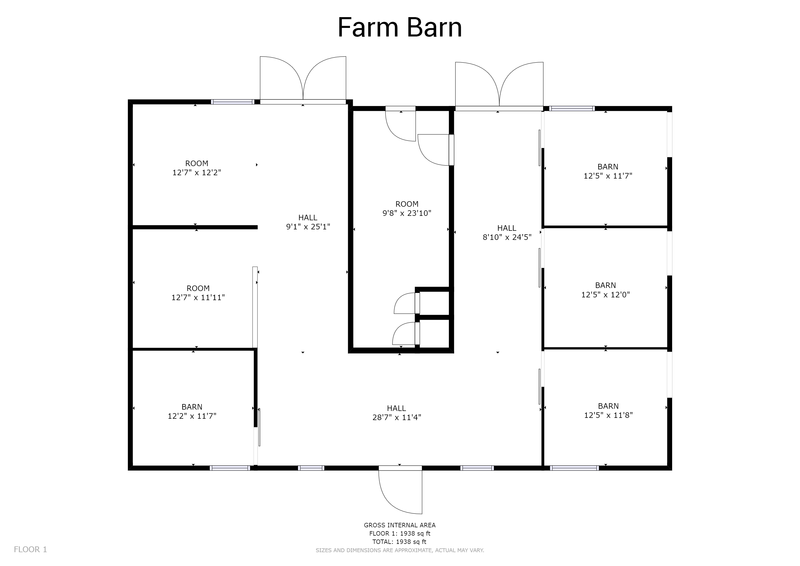 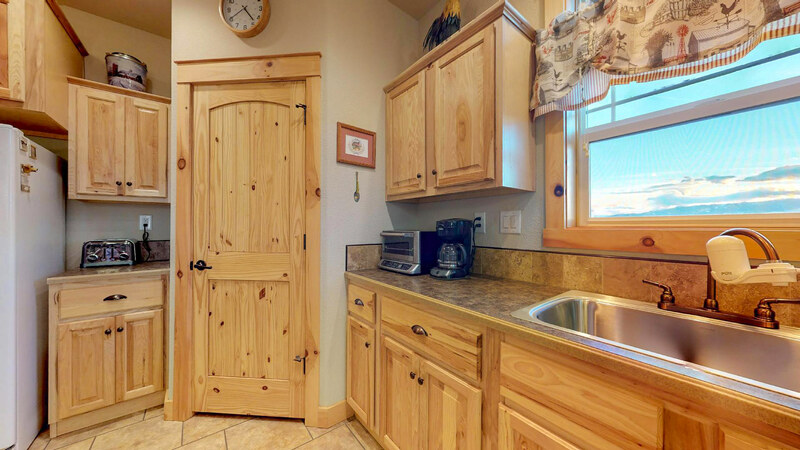 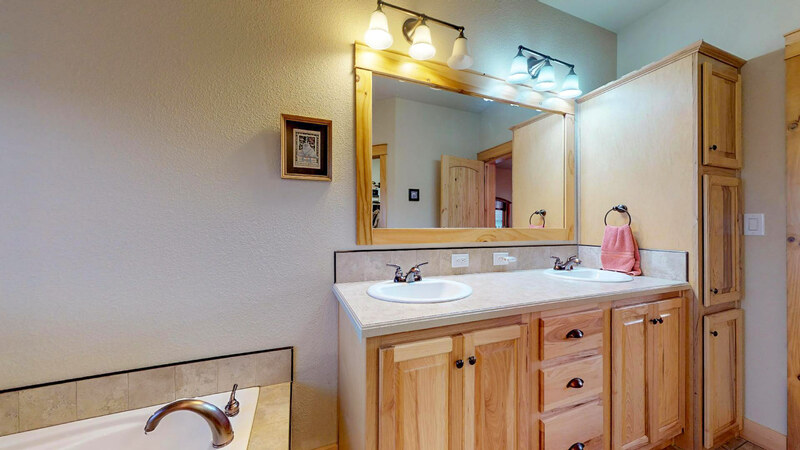 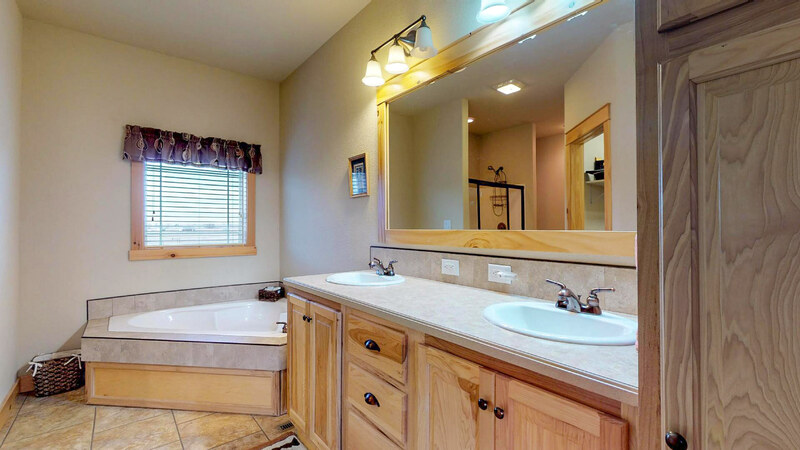 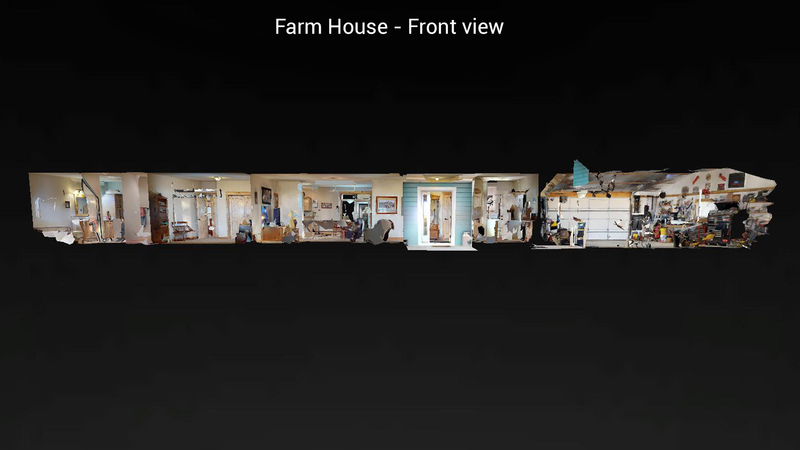 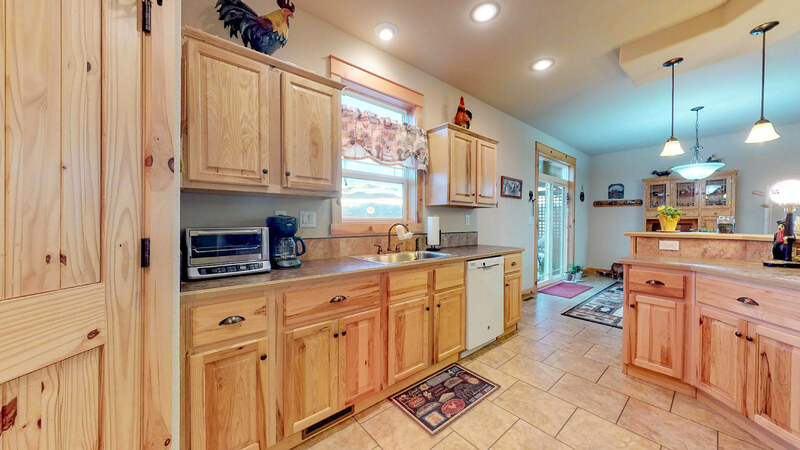 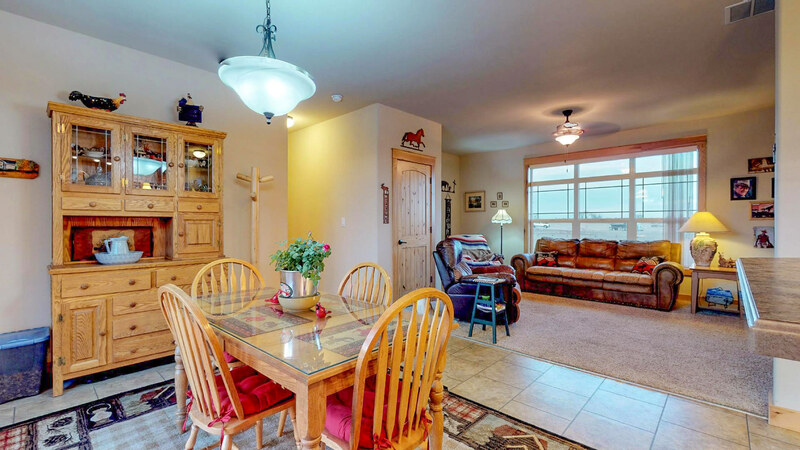 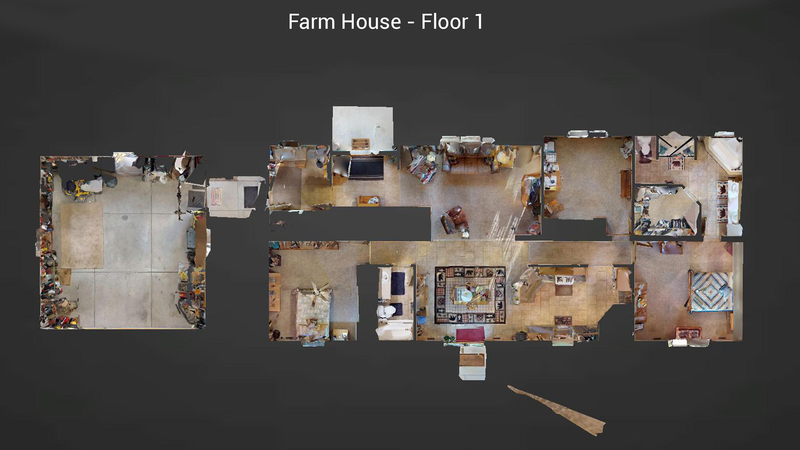 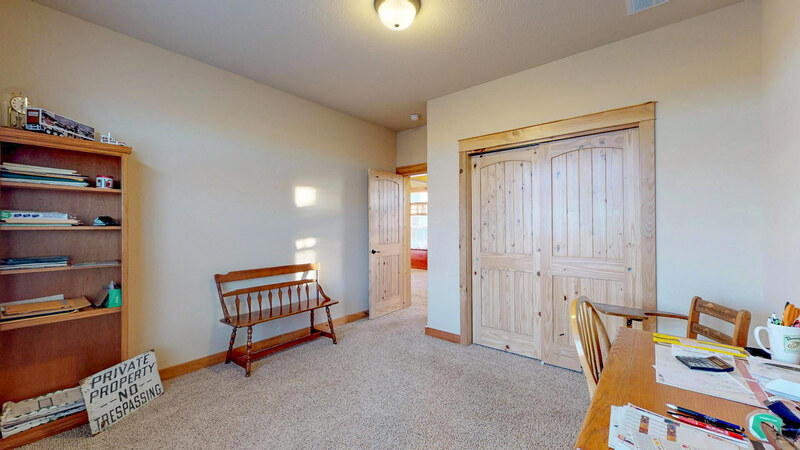 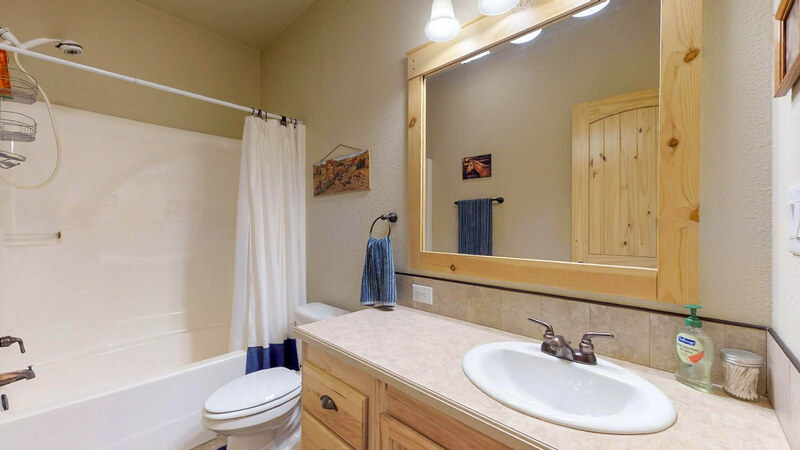 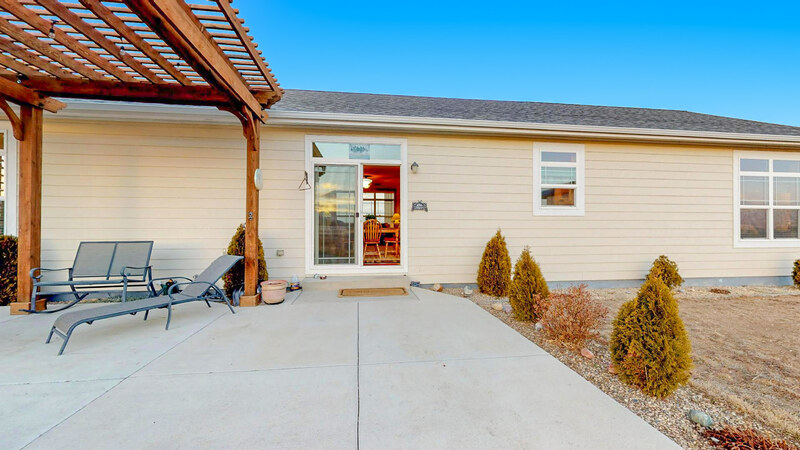 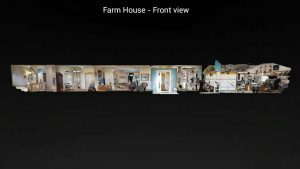 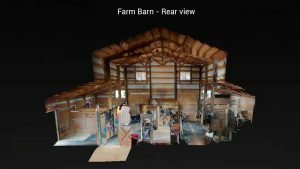 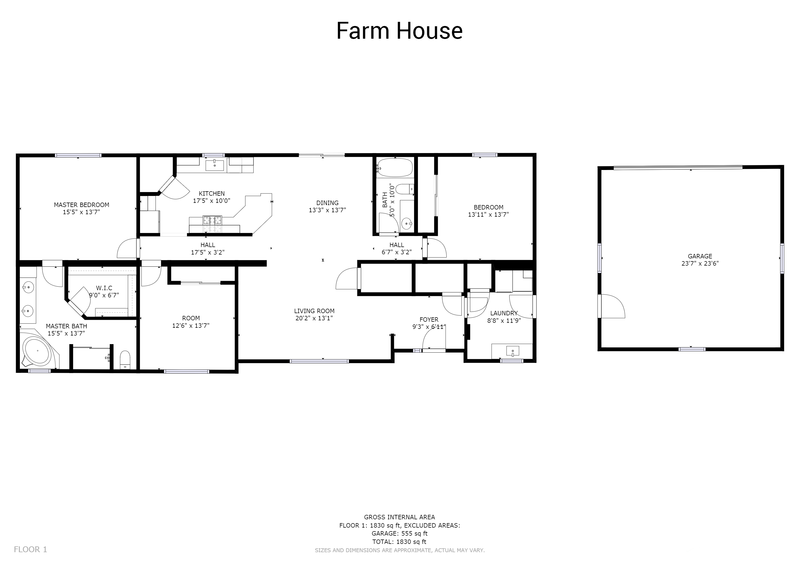 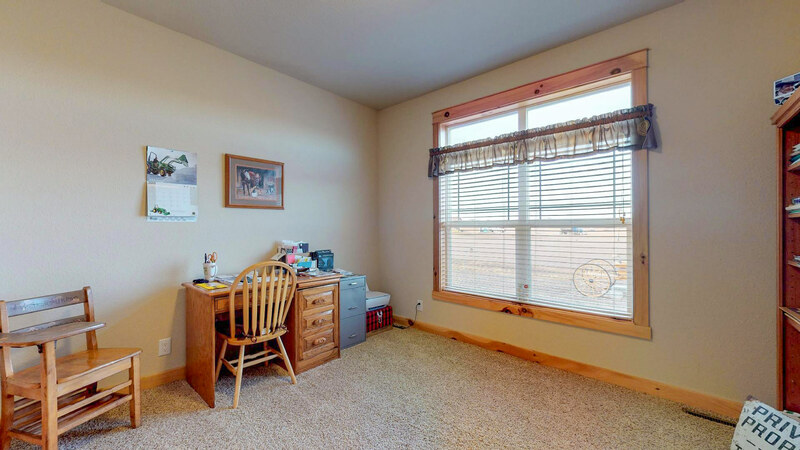 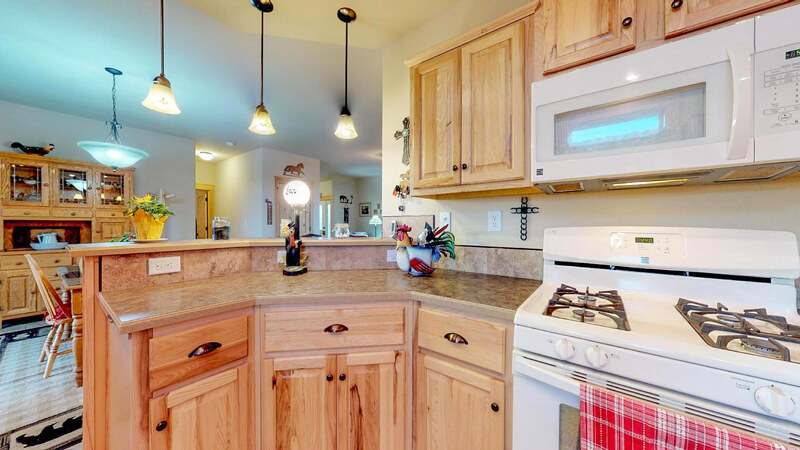 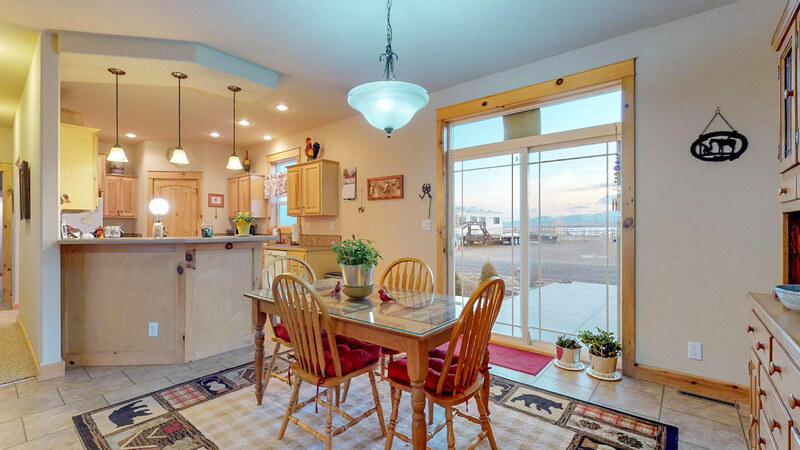 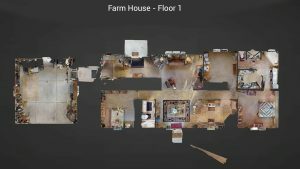 The comfortable 3 bedroom and 2 bath farm home boasts warm rustic finishes like hickory doors & cabinets. 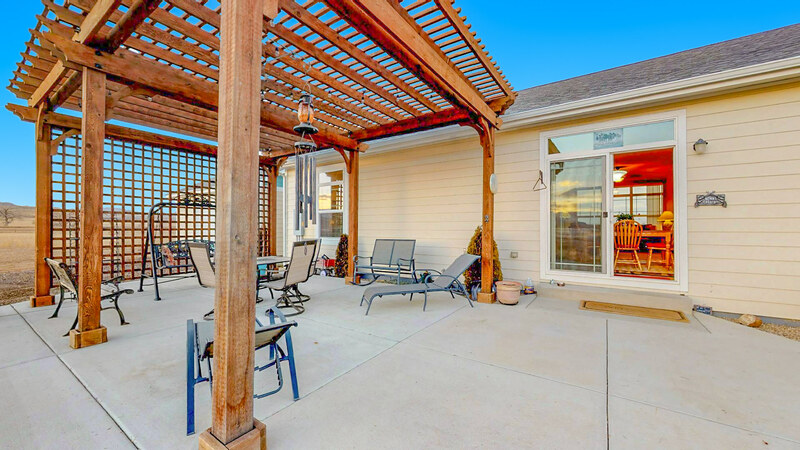 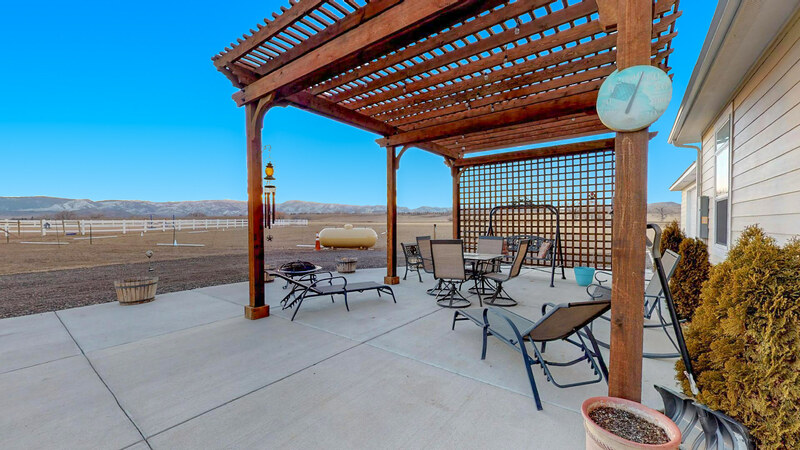 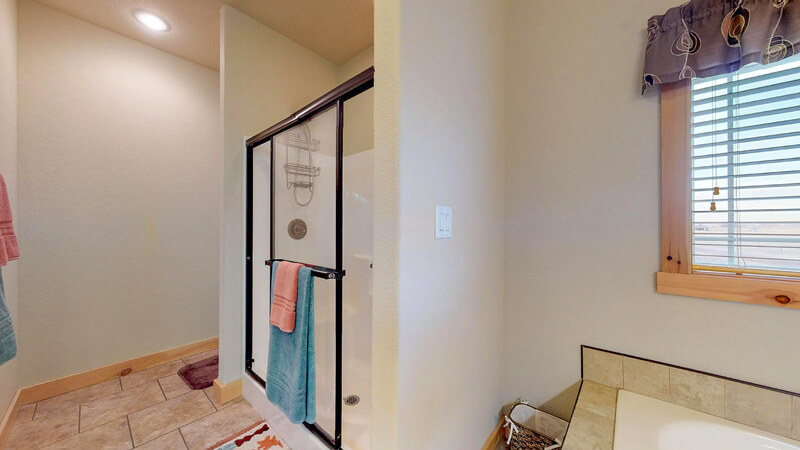 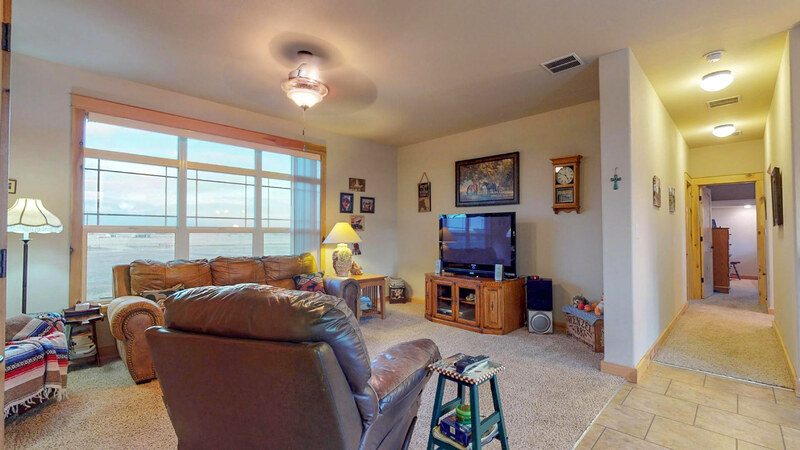 Take in the views of the foothills & sunsets on the large patio w/ pergola. 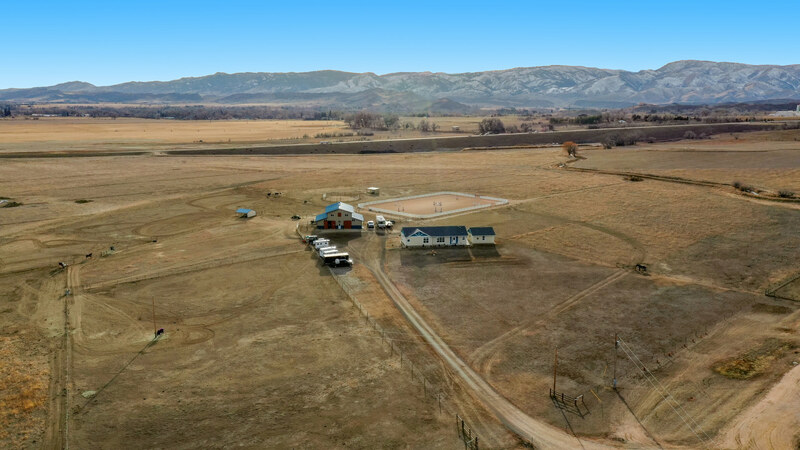 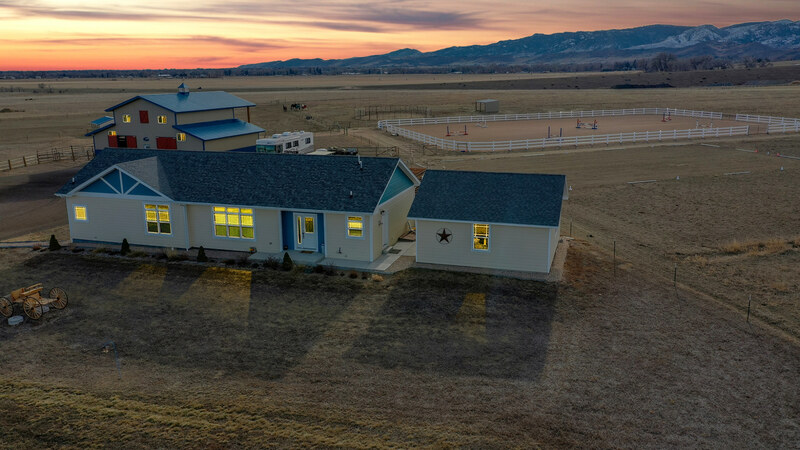 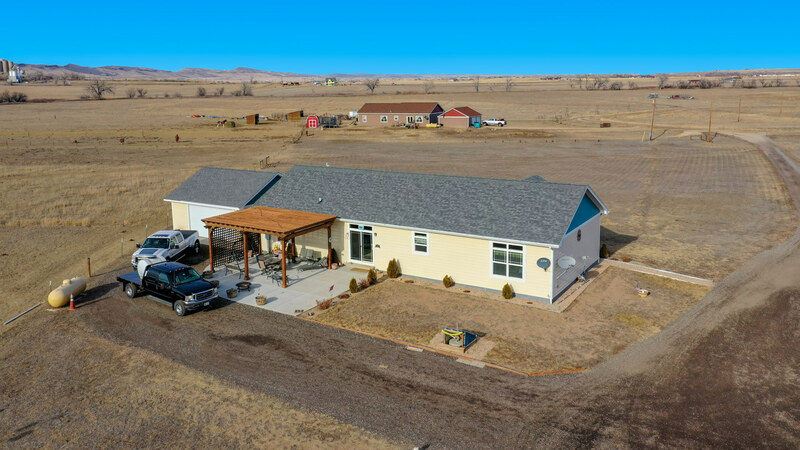 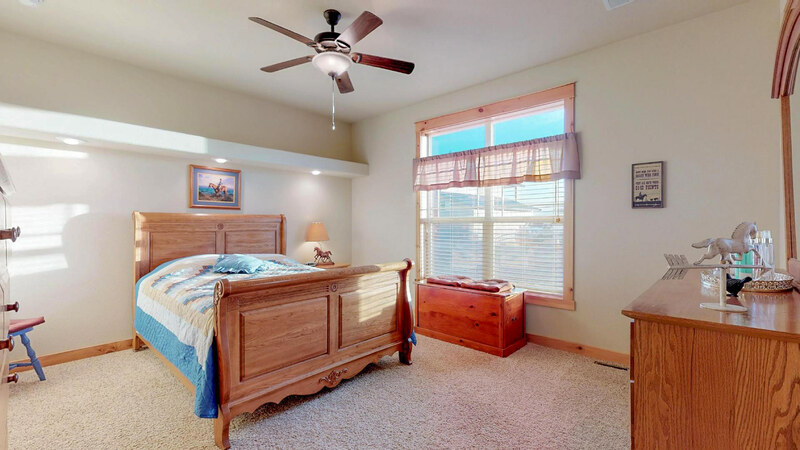 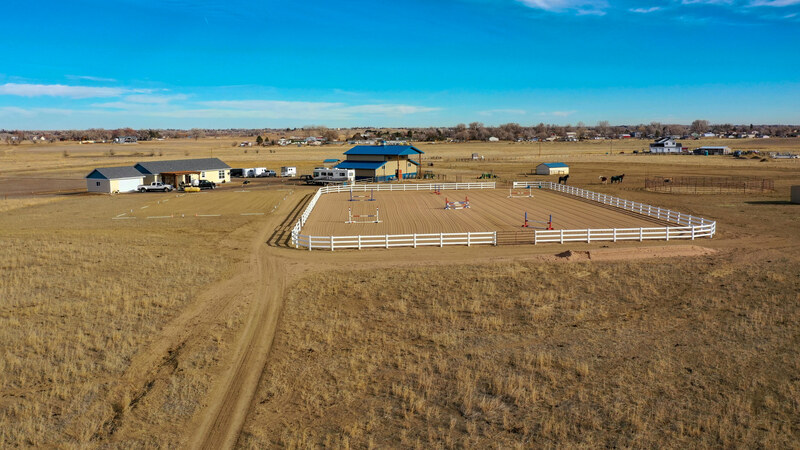 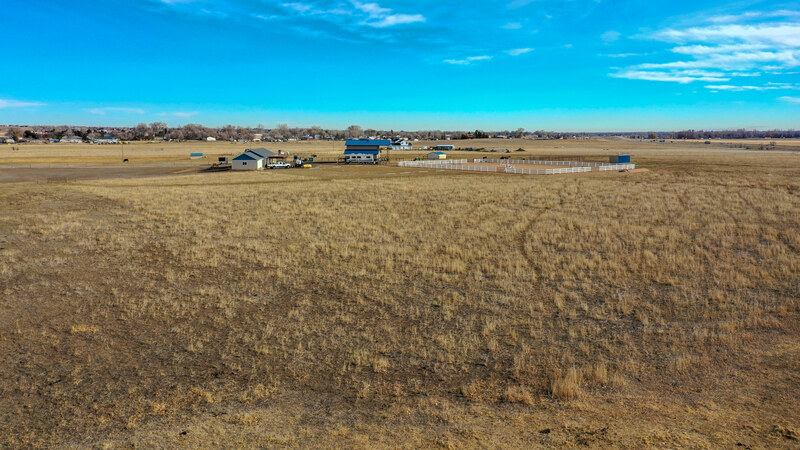 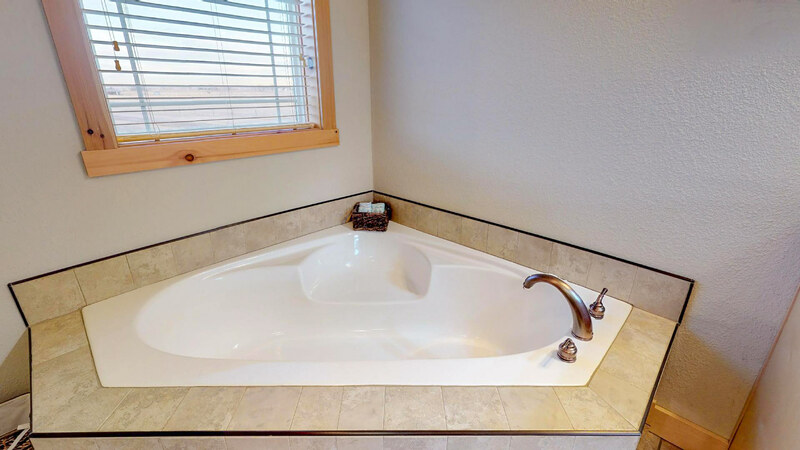 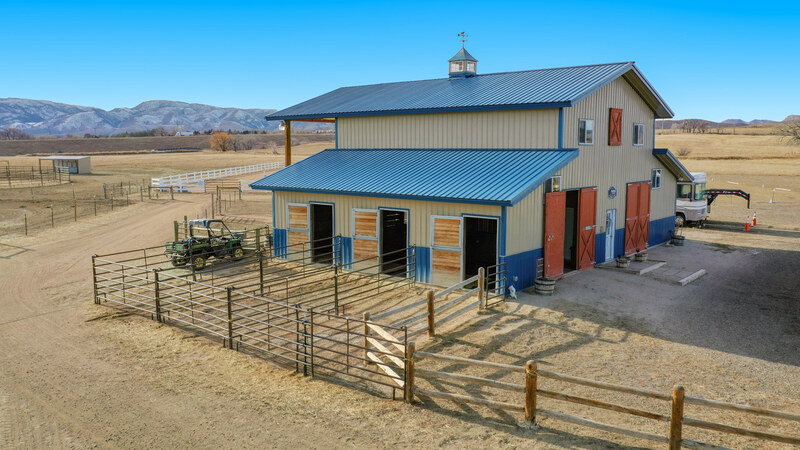 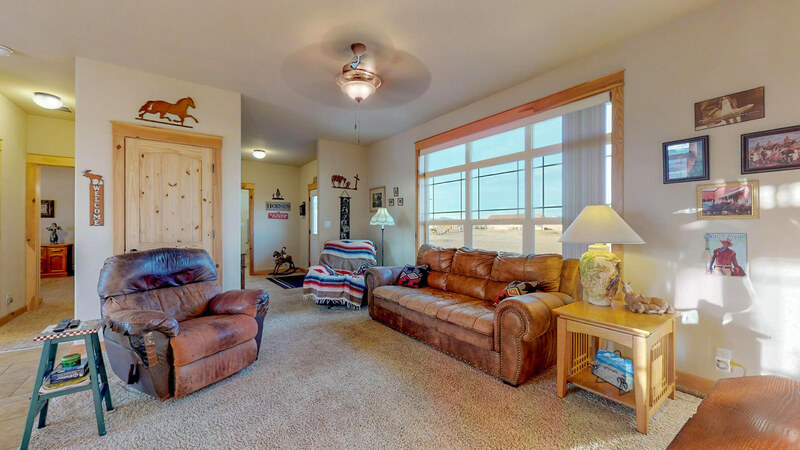 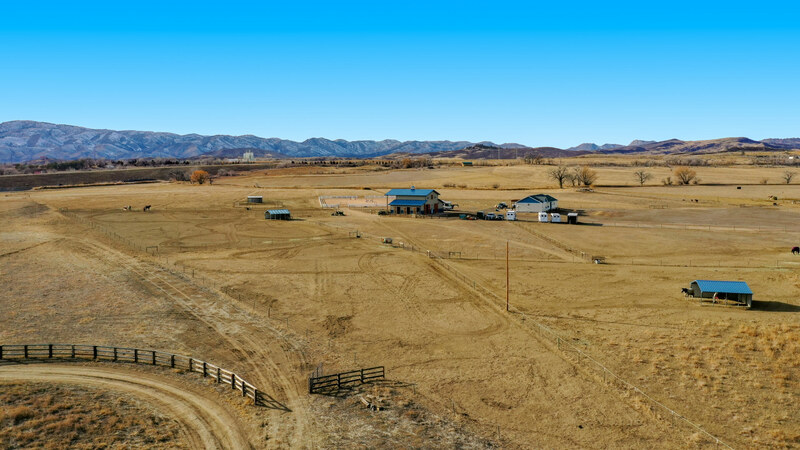 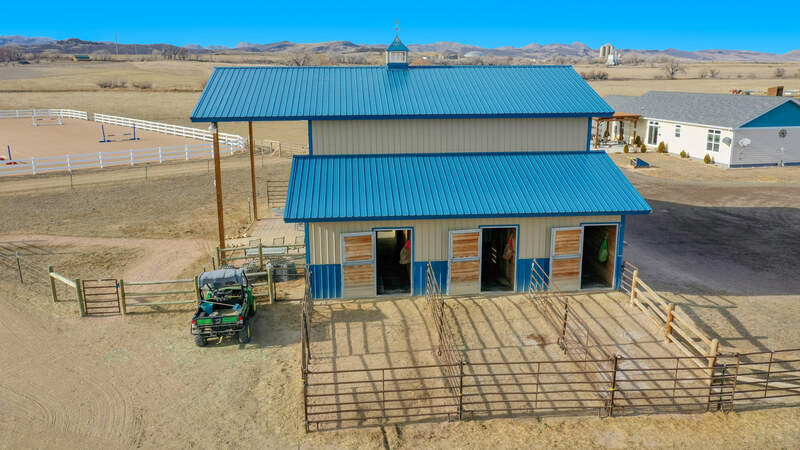 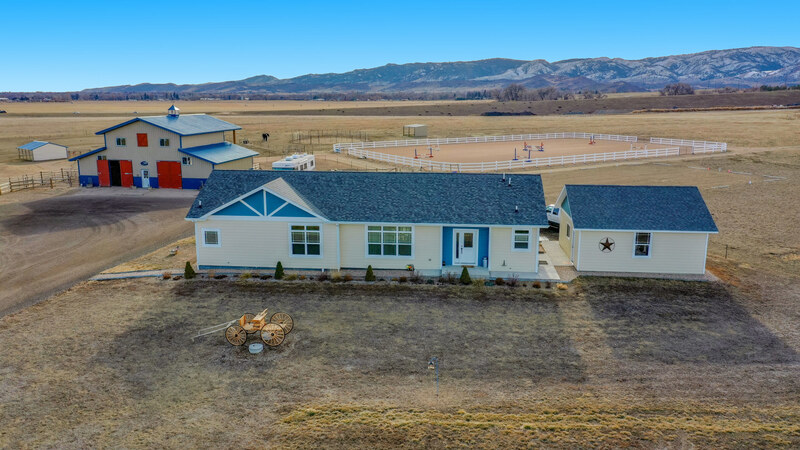 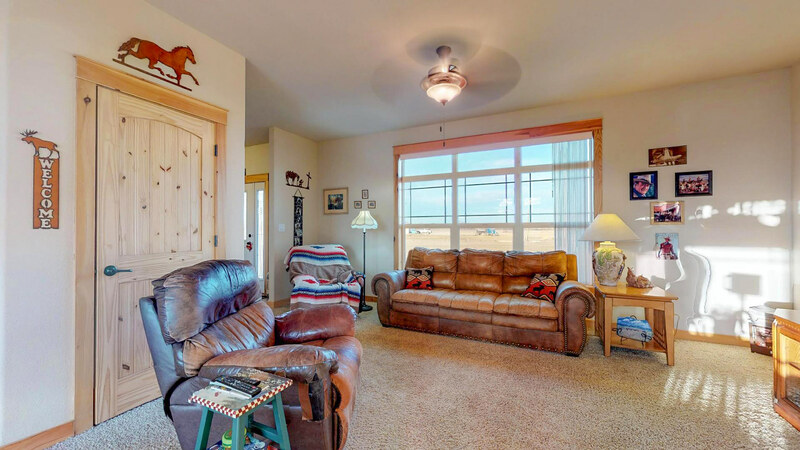 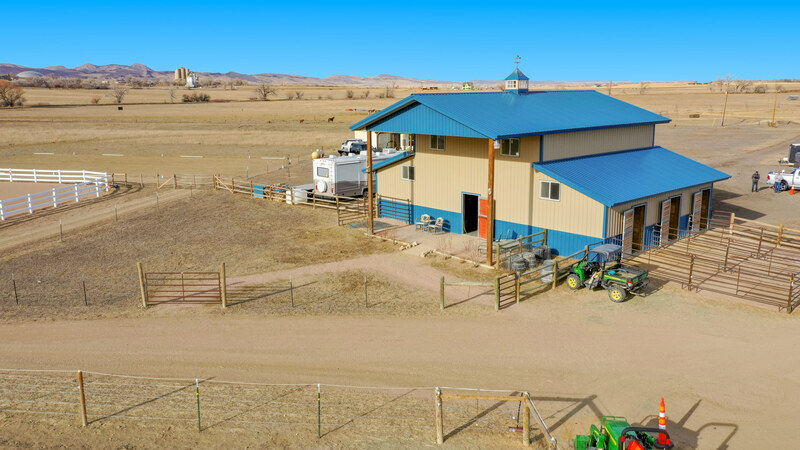 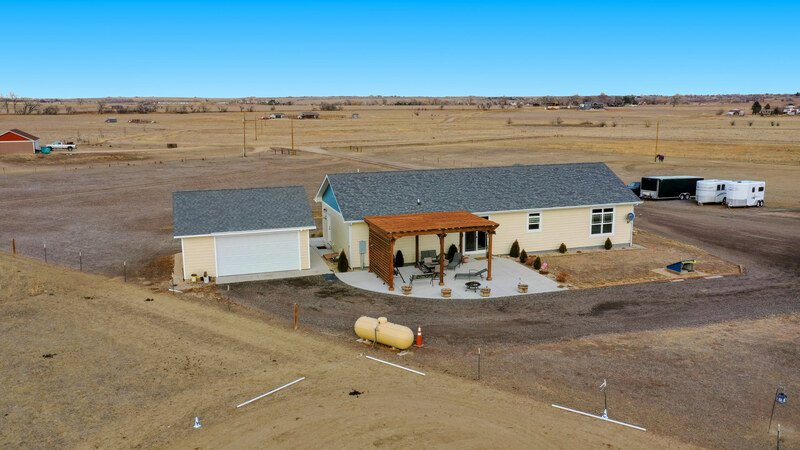 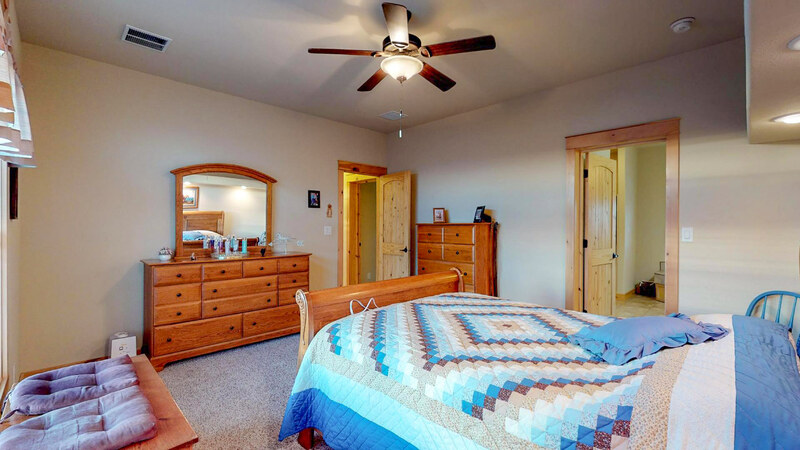 This immaculate horse property is a slice of northern Colorado heaven!